100 pcs packed in a bundle, 5 bundles or 10 bundles packed in a bale or upon your requests. Fertilizer, Feed, Seeds, Grain, Rice, Food, Sugar, Salt, Firewood Etc. Usage Widely used for packing wheat, flour, rice, agriculture fertilizer, animal feed, seed, chemical, sugar, sand, cement and agriculture products etc. We are a professional manufacturer and exporter of polypropylene bags with advanced technology & up-to-date machines. 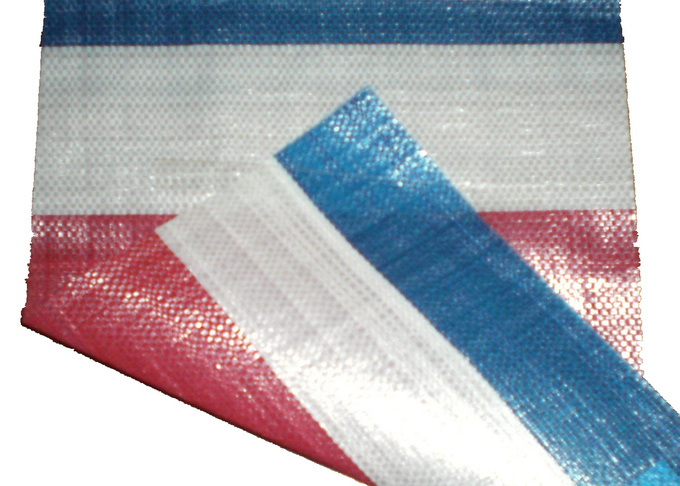 Our polypropylene bags are produced from high quality raw materials at very affordable factory cost. Our workers are well-trained and well-skilled. Several production lines work for 24 hours to ensure low cost & fast delivery. Over 20 years experiences in this industry. Widely and professionally applied to agriculture, mine, constructions, households, chemicals, and other industrial use. Normal samples can be provided for you by DHL express collect. Various sizes and colors are available at your option. Polypropylene Packaging Bags are made of 100% virgin polypropylene. With UV, the durable time can be extend to more than 1600 hours. 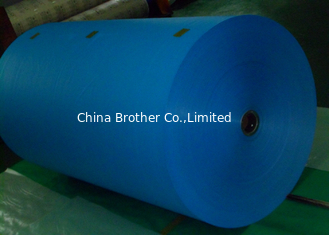 Heat / Wave / Cold Cut or hemmed top as customers' requirements. Flat or Anti-Slip Weaving with coated or not. Ultrasonic sewing or one / double sewing by thread. Printing up to 10 colors on one or both side. 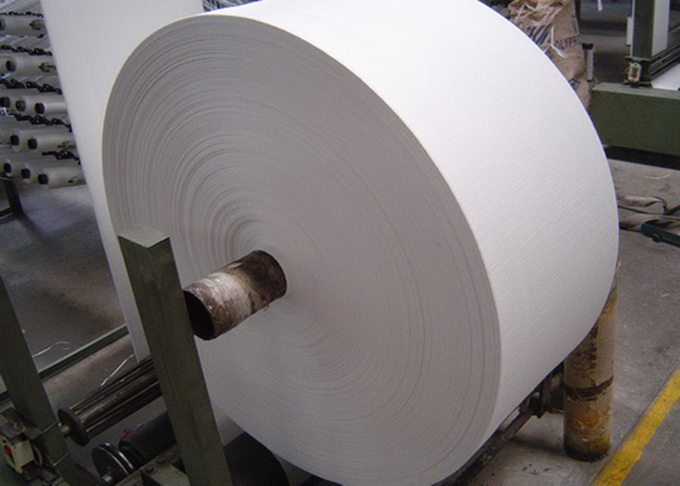 Production capacity of 1000 tons bags per month, delivery time is guaranteed. Make to order as per customers' requirements. 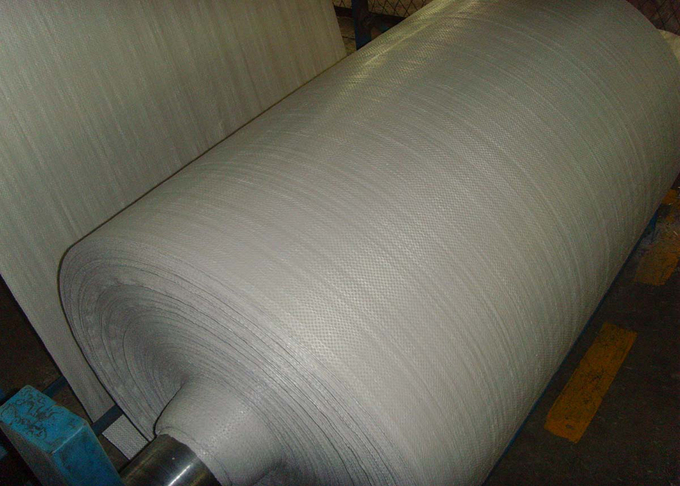 Polypropylene Packaging Bags weigh less than traditional paper bags, which reduces freight costs. Polypropylene Packaging Bags consume less space and will fit more unfilled bags on a truck, which increases storage space in warehouse. Polypropylene Packaging Bags are strong, puncture & tear resistant, which reduces shrinkage from broken paper bags. Polypropylene Packaging Bags are resistant to moisture. Polypropylene Packaging Bags are 100% recyclable. Resistant to oil and grease. Agriculture Area: as grains, rice, wheat, corn, seeds, flour, coffee Beans, soybeans. Load Bearing: 5kgs,10kg, 20kg, 25kg, 50kg or as the customers' requirement.